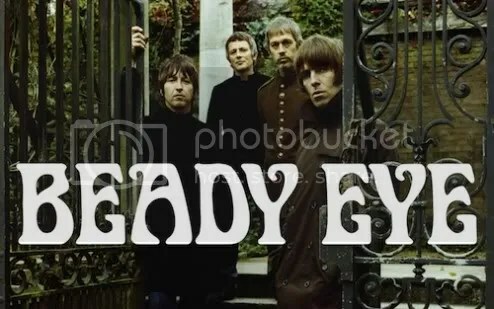 Recently I decided to get “Different Gear, Still Speeding” by Beady Eye, The band fronted by Ex-Oasis frontman Liam Gallagher after their split in 2009. Being a big fan of Oasis I got very excited and could not resist getting the new album. There are some awesome tunes on it, although it is difficult not to compare it with Oasis. I think it stands up rather well on it’s own merits. Lately I have been reading this fascinating book which features the most interesting, impressive and Sought after cars, from the late 19th Century right up to the present day. Covering such famous marks as Aston Martin, Bugatti, Ferarri, Jaguar, Lamborghini, Maserati, Mercedes, Porsche, Lancia and many more. This book is divided into seven sections: Supercars, Mass Market, Luxury Cars, Sports Cars, Muscle Cars, Ultra-Exclusive Cars and Oddballs, wher Each car’s specification is detailed, as well as including a description of the vehicle, plus some amazing photgraphs of each vehicle. 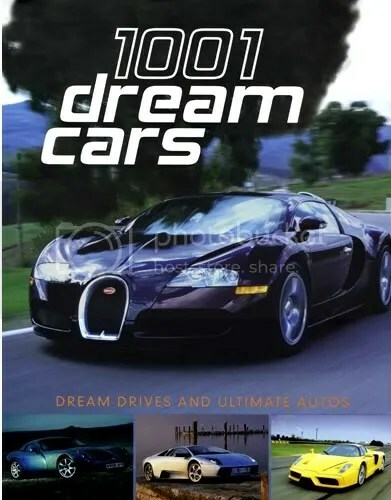 In addition there are pages devoted to the 20 Ultimate Dream Cars such as the awesome McLaren F1, AC Cobra, Bugatti Veyron, De Tomaso Pantera, Ferarri F40 Dodge Viper and Chevrolet Corvette.